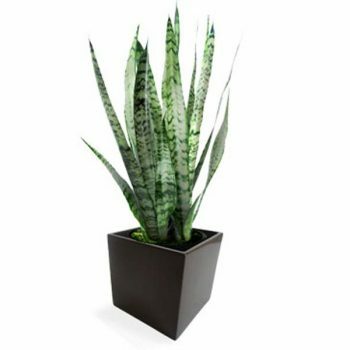 This exclusive table top design inspired plant planter is part of the Jay Scotts table-top Collection. 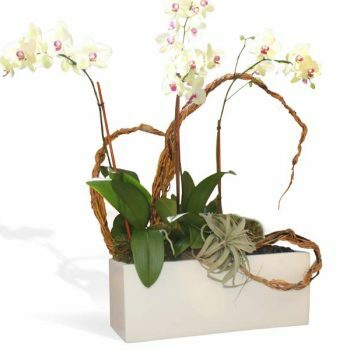 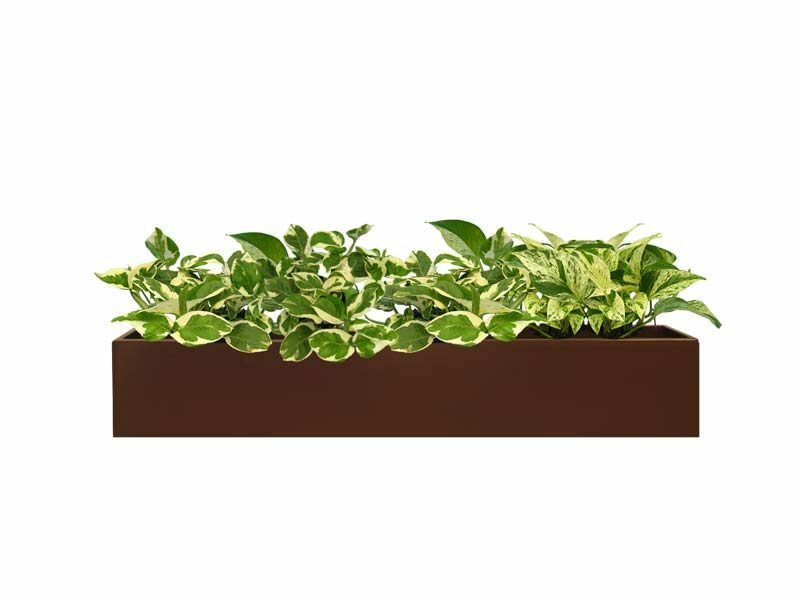 The collection was created specifically for use with 6” inch grow pots in mind to showcase the beauty and elegance of plants, flowers or anything you dream of. 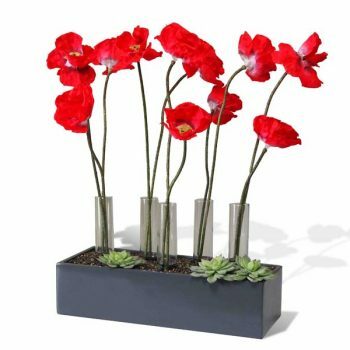 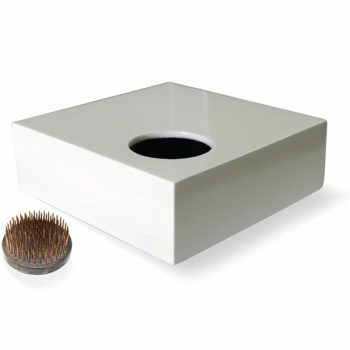 The Wheeling, a classic contemporary modern rectangular fiberglass container measuring at 43” in length can be displayed on table, consoles, counter tops, or ottomans and accommodates seven (7) 6” inch grow pots.